Jessy won 3rd place today with a score of 153, par being 140. 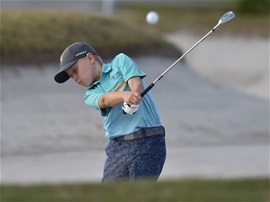 Playing in the Boys 11-12 division 18 holes 5,500 yards with no caddie. Jessy won 3rd place shooting 13 over par (par being 140) for a final score of 153. 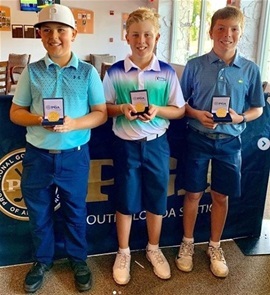 January 5th & 6th, 2019 "The Junior Honda Classic" at PGA National Resort & Spa – Played on the "Squire Course" in Palm Beach Gardens, FL. 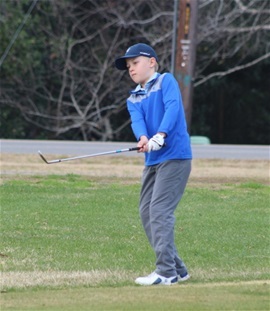 Jessy, age 9, placed 11th place in the in the boys 9 & 10 division shooting 18 over par (par being 144) for a final score of 162.